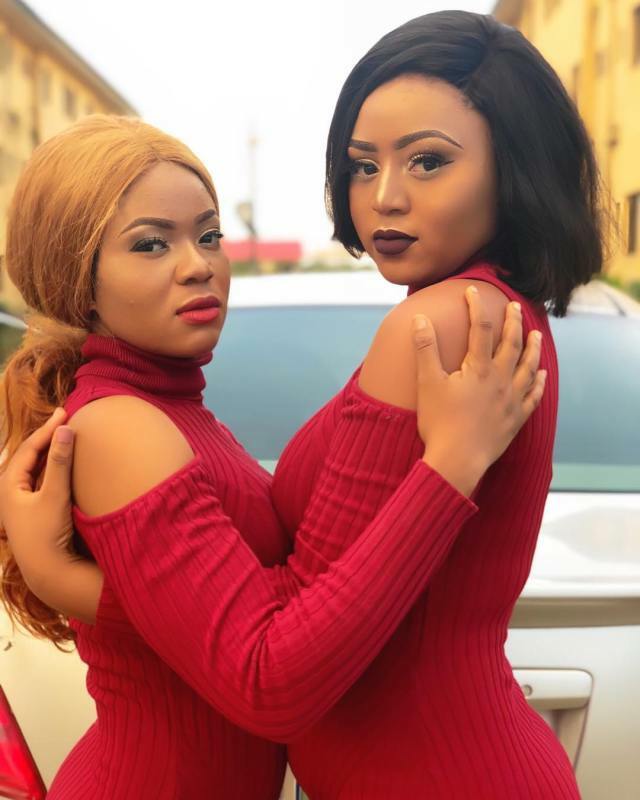 Regina Daniels is already winning awards in her first year at the university. 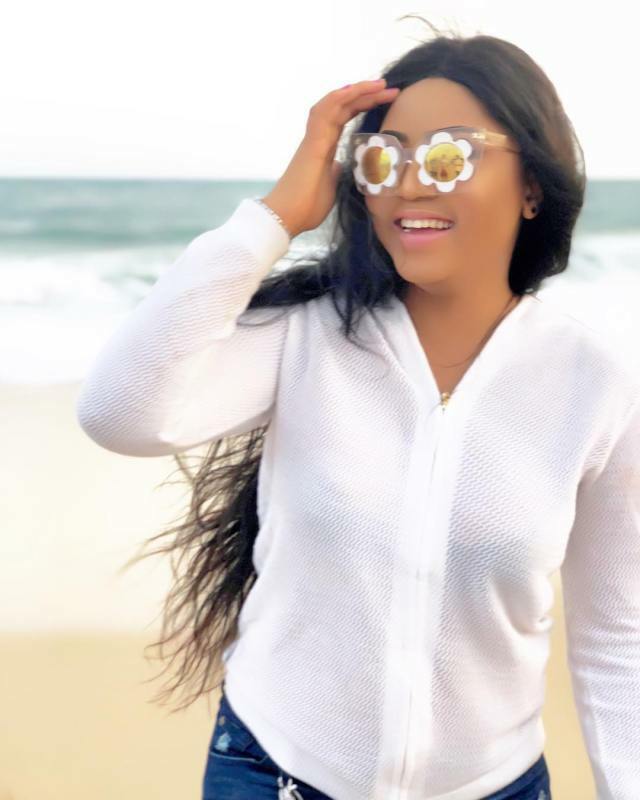 Teen star, Regina Daniels, who is currently in her first year at the Department of Mass Communications at Igbinedion University. 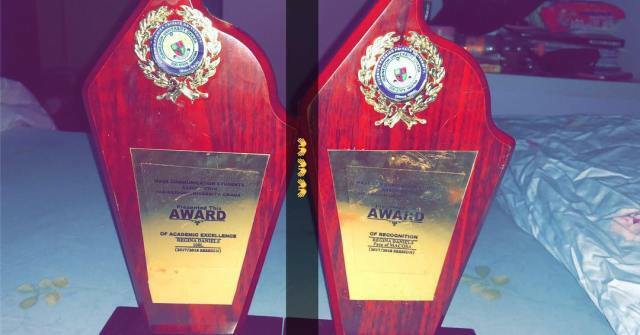 The actress who was recently honoured by her department, took to social media to show off her plaques. In a note of appreciation, she thanked her mum and fans. She was awarded the face of her department and the most outstanding student in her department.